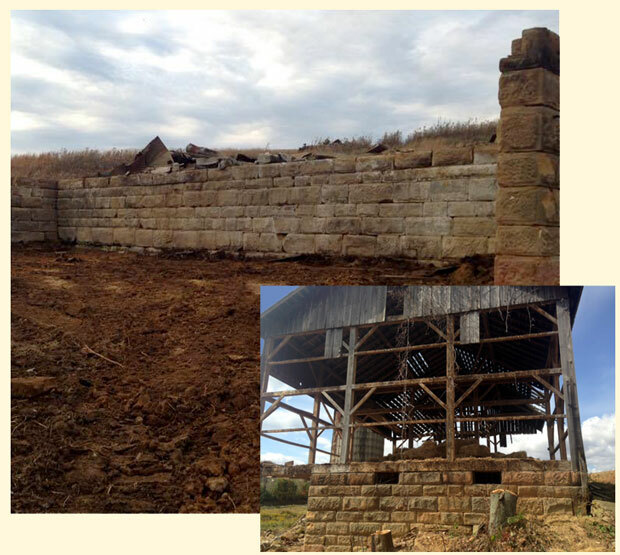 These Barn Foundation Stones are a true example of old-world craftsmanship! 5 or 6 faced sides and vary in color. Used by landscape designers, these stones can be used for retaining walls, flower beds or whatever else you might imagine to accentuate the exterior of your home.